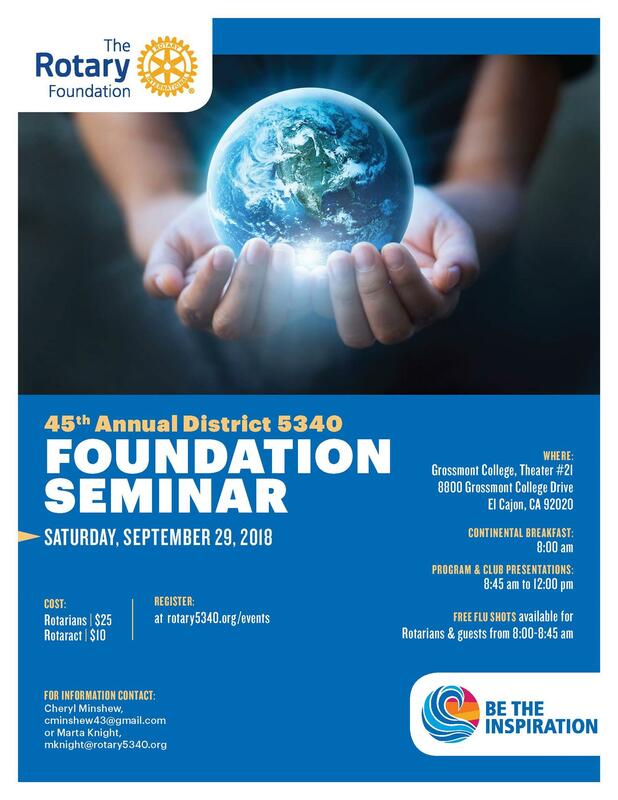 Come and celebrate our District Foundation. Learn about club grants and service projects that empowered clubs to approach challenges such as Literacy, Poverty, Water, Health, Peace and Education, with solutions that will have a lasting impact and change lives both close to home and around the world. 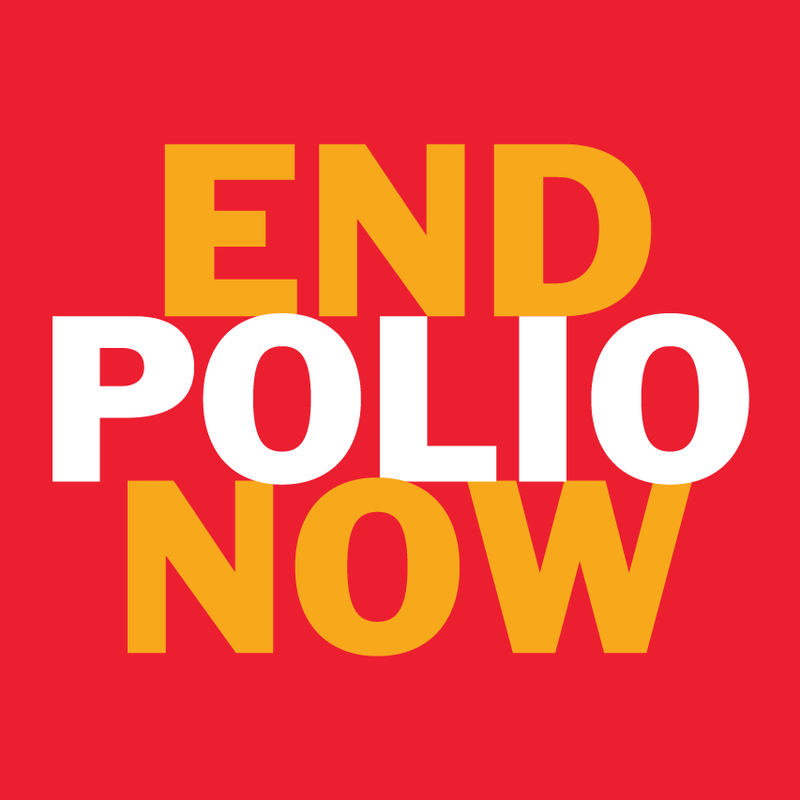 Continental Breakfast begins at 8:00 a.m.
Free Flu Shots available for Rotarians and guests from 8:00 to 8:45 a.m.